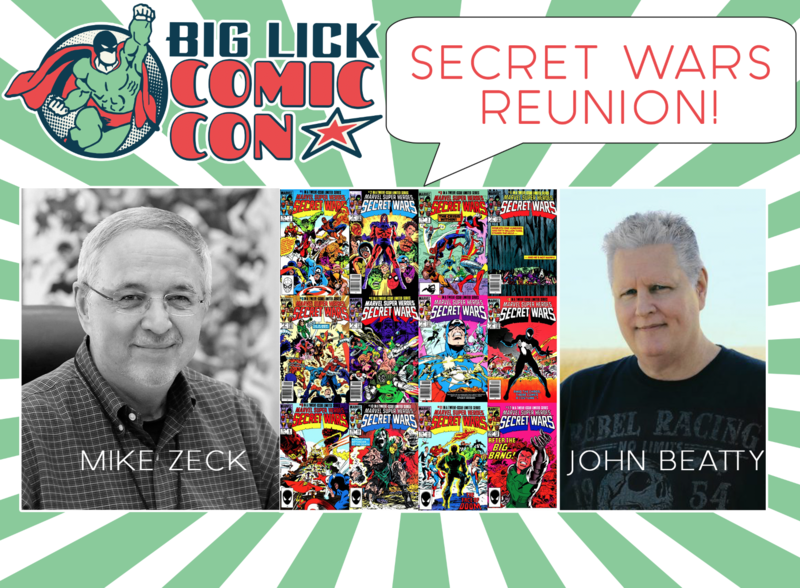 We are thrilled to announce our very own Secret Wars Reunion at Big Lick Comic Con featuring the legendary Mike Zeck and John Beatty! Many more announcements on the way! Don’t forget to check out our awesome list of exhibitors featuring comics, artists, games, crafts, and so much more – announcing soon!